South Africa Vacation | Safaris, Cape Town, & more! Keep reading & get inspired for your next safari adventure. Then, when you’re ready, let us help plan your next South Africa vacation! So you want to visit South Africa? Now that you’ve decided on that, you have to answer so many other questions – when should I go? Where should I go? Do I want to include a Cape Town vacation? What about a South Africa safari? What do I wear on a safari? The list can go on and on. Lucky for you, we are experts in this field. We know all of the answers to your questions, and if we don’t, then our wonderful, local suppliers do! Africa is at the top of everyone’s bucket list (and if it’s not, then it should be). If you want to cross something off your bucket list, you might as well do it right. Our travelers who visit South Africa are oftentimes seeking adventure, whether it be for a unique honeymoon experience or an exciting family vacation. If you enjoy being active and exploring natural scenery, South Africa just might be for you. 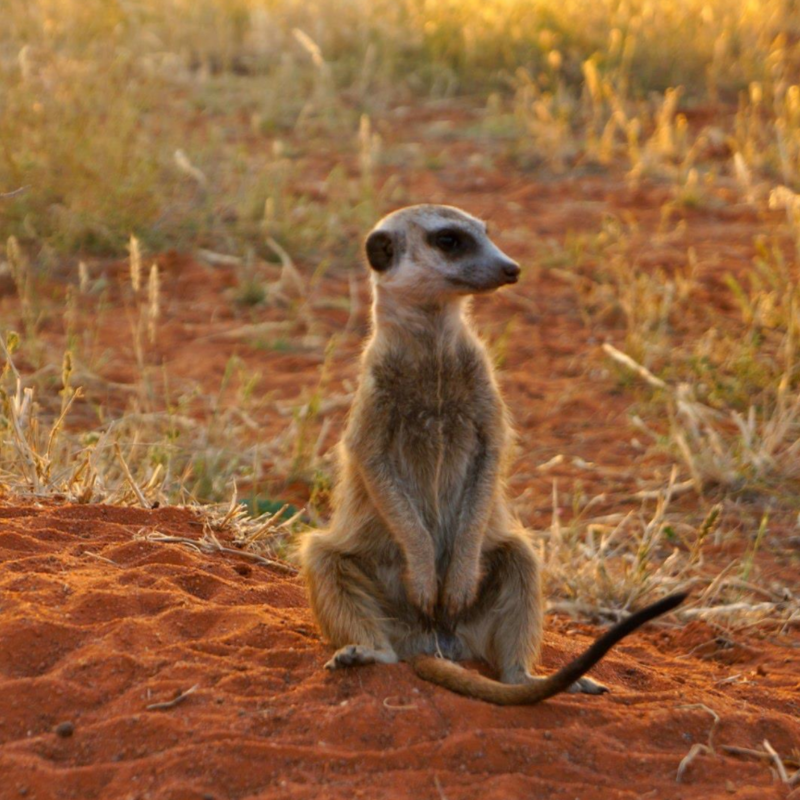 Since we customize the South Africa vacations we plan, no two itineraries are the same! From Cape Town to Victoria Falls and beyond, South Africa has so much to offer. In Cape Town alone, you can go shark diving, visit Table Mountain, and tour the gorgeous botanical gardens. From there, you can follow up your Cape Town Vacation with a journey to the Winelands. You can travel north to the beautiful Victoria Falls, or venture out for a South Africa safari by land or by water! Not only does South Africa offer one-of-a-kind resort experiences, but it provides you with the opportunity to camp and immerse yourself further into the environment. Why choose Epperly Travel to plan your South Africa vacation? Considering South Africa’s size and wide array of activities, it is extremely helpful to have someone with expertise to help you plan your trip. After planning various South Africa vacations over the past few years for people of all ages and groups of various sizes, we know what options will work best for you and provide you with the seamless vacation of your dreams when you visit South Africa. Not only that, but we work with a large spread of suppliers who consistently go the extra mile to make South Africa feel like home for each and every one of our clients. We recognize that the details for such a multifaceted destination can be daunting, and we enjoy working through all of the details so that your stay is set from start to finish. If South Africa sounds like your ideal destination, we’re happy to help you create the trip of a lifetime. Contact us today to begin planning!